The nation's largest in-water boat show continues this weekend as thousands of attendees gather from around the world for this magnificent nautical spectacle! Another great weekend of weather with clear skies and temperatures in the sixties will make this year's Annapolis Power Boat Show one to remember. This Thursday, festivities kick off for VIP attendees and the fun continues on through the weekend! With VIP day, you can make sure you're the first to see and explore some of the premier power vessels at this year's show. From to, there's a size and model for all Powerboat lovers looking to make the most of this year's show! 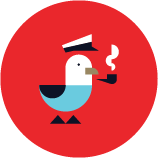 Potential buyers have the option to "fire up" their future vessel with running all weekend long! If you're simply looking to add a few bells and whistles, fill the wharfs with fun new toys like paddleboards, inflatables, boating excessories, clothing and much more. From to , there's a size and model for all Powerboat lovers looking to make the most of this year's show! Potential buyers have the option to "fire up" their future vessel with running all weekend long! If you're simply looking to add a few bells and whistles, fill the wharfs with fun new toys like paddleboards, inflatables, boating excessories, clothing and much more. From trawlers and tugs to center consoles and sportfishing vessels, there's a size and model for all Powerboat lovers looking to make the most of this year's show! Potential buyers have the option to "fire up" their future vessel with sea trials running all weekend long! If you're simply looking to add a few bells and whistles, acres of on-land exhibitors fill the wharfs with fun new toys like paddleboards, inflatables, boating excessories, clothing and much more. With the show centrally located in downtown Annapolis, attendees are able to easily access and enjoy any of the surrounding gourmet restaurants and local shops! Free seminars on boating, provided by Chesapeake Bay Magazine and the Annapolis School of Seamanship, run all weekend long for any captains and crew looking to learn something new. Perhaps most exciting to us, our friends at BoatUS have an excellent display barge in the center of the show on Dock A where members can learn all about our new partnership, which makes Dockwa the best way to book your discounted dockage at BoatUS member marinas! If you're at the show, be sure to stop by to say "Hi!" and enter to win a Yeti Tundra Cooler at the Dockwa booth in Tent A! Whether you fish far offshore and could use the industry's most reliable cooler to keep your catch fresh, or you just want to make sure you have the coldest beverage on the water, the Yeti Cooler is a great addition to any deck or cabin. 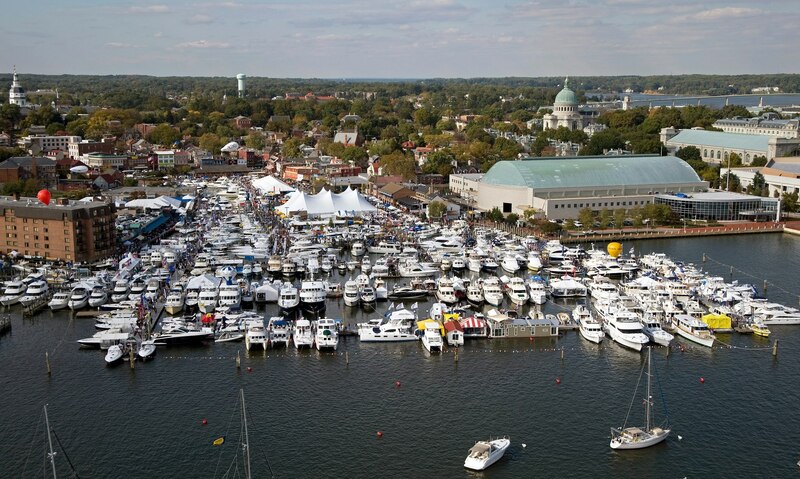 This weekend, see for yourself why year after year, the Annapolis Boat Show has proven to be one of the most outstanding in-water boat shows in the country!